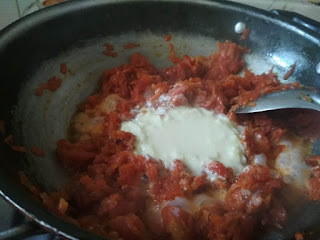 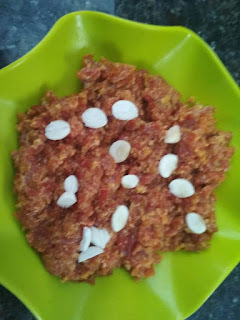 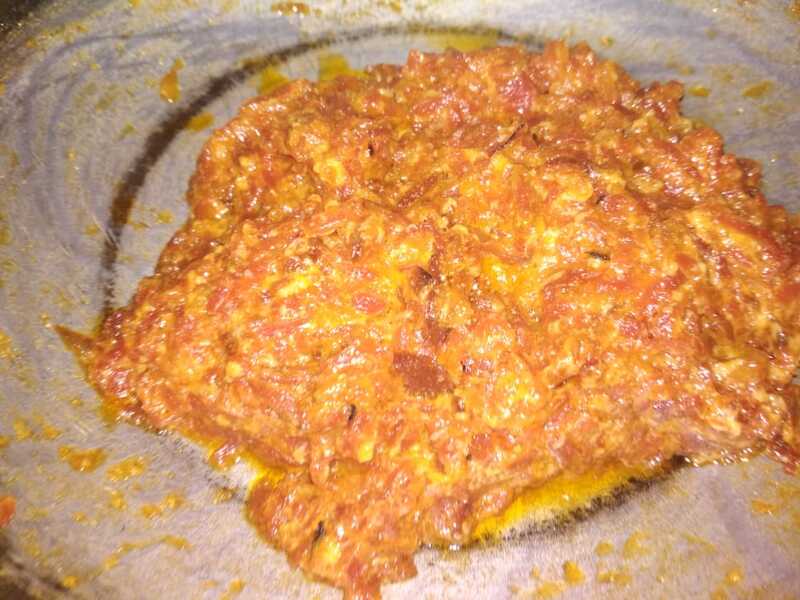 Gajar ka halwa is a slow cooked Indian traditional desert this is known as gajrela also in punjab. 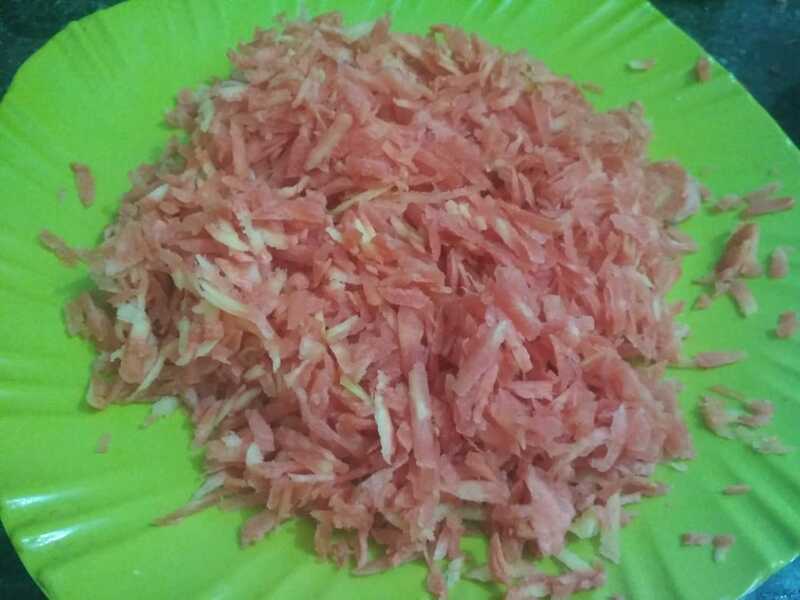 It is the popular sweet recipe during winter in north. 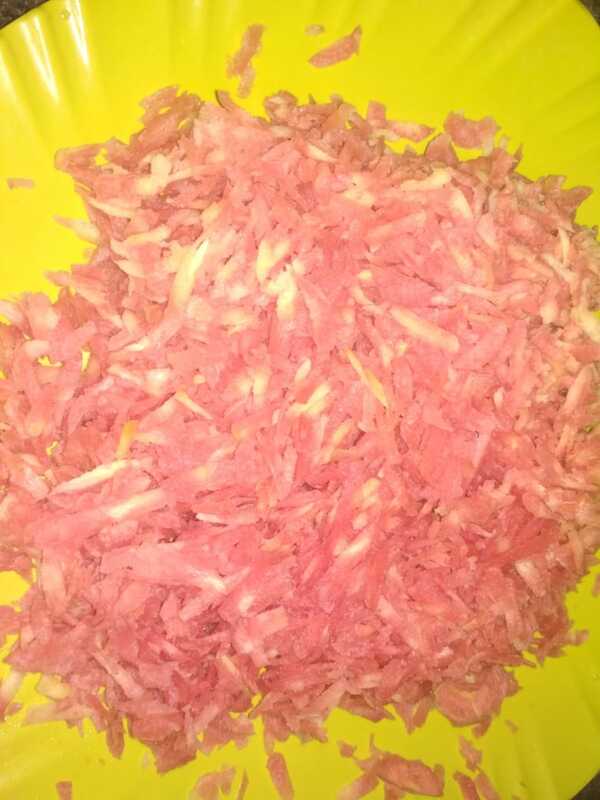 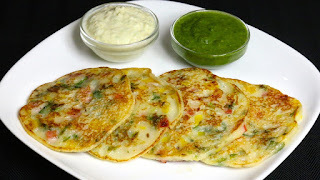 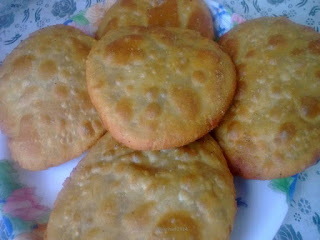 It is very easy to make recipe in my way its only takes half n hour. Gajar ka halwa is a delicious and popular sweet made with very few ingredients carrot, milk, sugar, ghee and condense milk or mawa. This halwa is a perfect desert in any celebration. 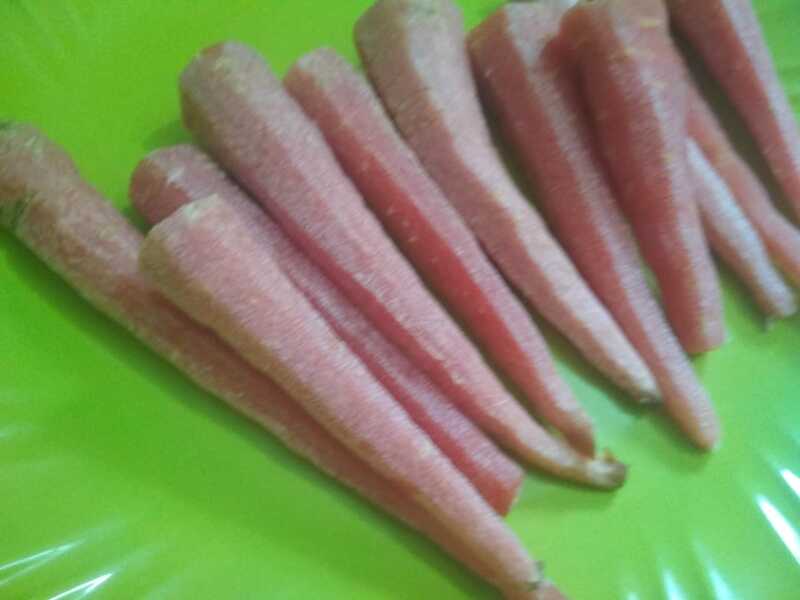 Firstly peel the skin of carrot, washed and grated. 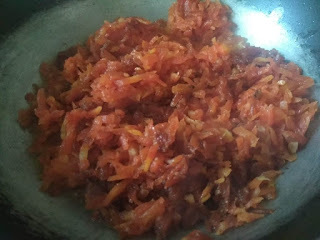 Take a cooker add all grated carrot and Cooke for 2 whistles. 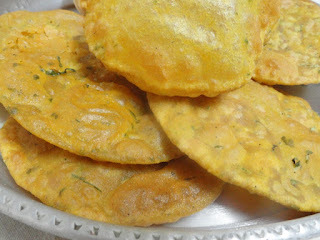 Take a pan or kadahi heat and add ghee and add boiled carrot in pan. Sauté 3-4 min. 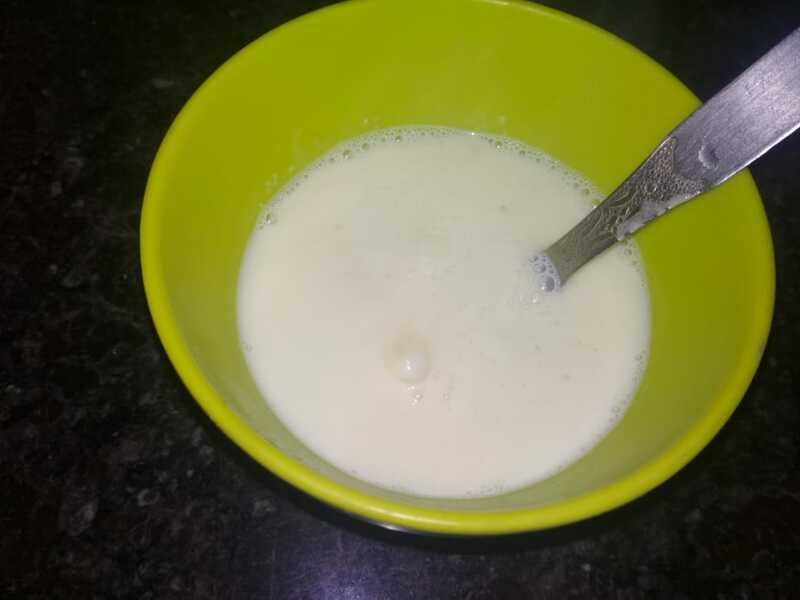 And add half cup of condense milk and sugar and mix well and sauté 2min. Keep mixing and mashing till the halwa cooked completely. Now add cardamom powder and give proper mixing. 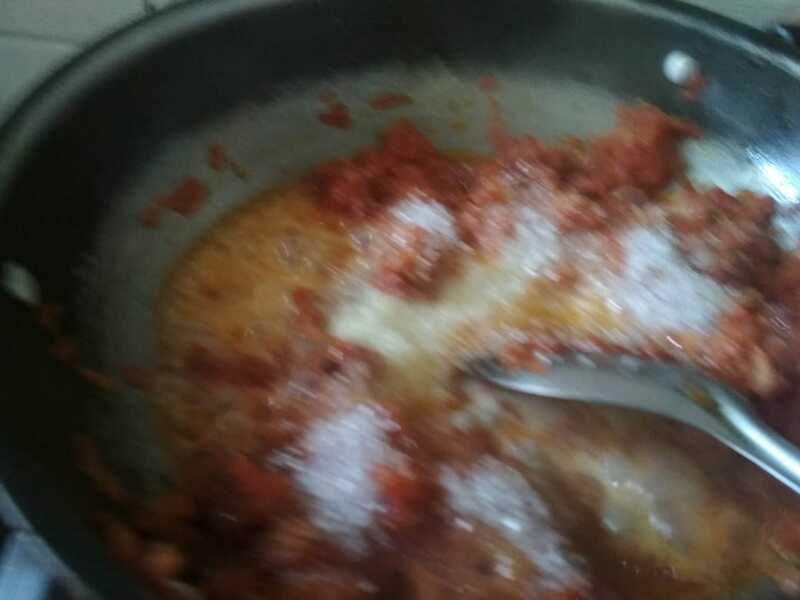 Now add dry fruits as per needs and choices. 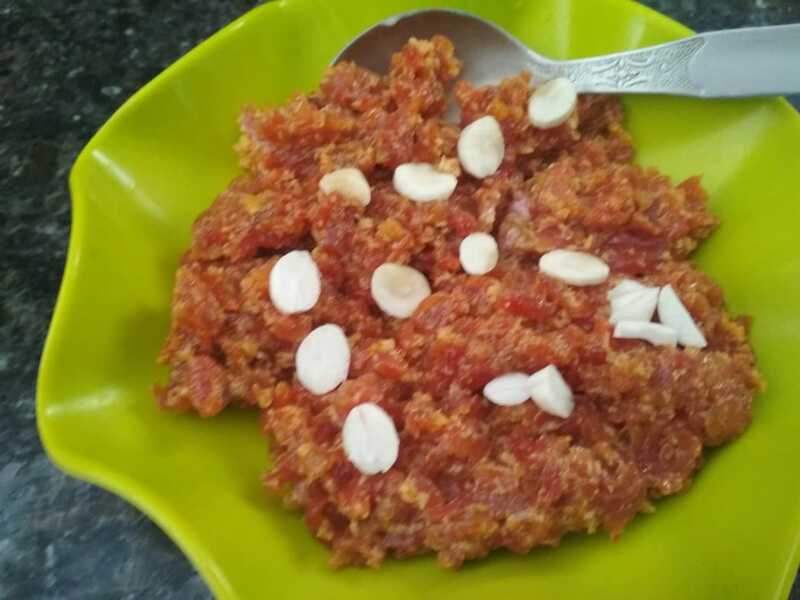 Serve carrot halwa hot with garnishing some pistachios and almonds.